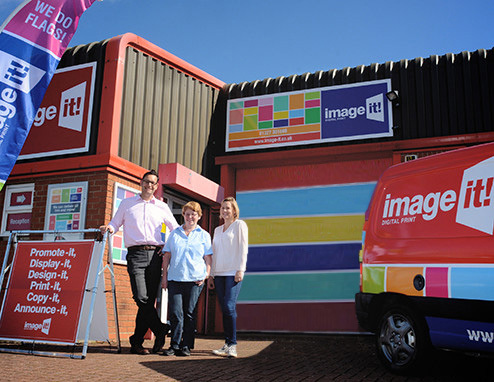 At Image-it we are all about digital print. 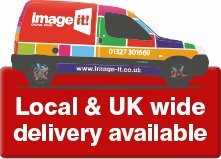 We have over 30 years experience of providing printing services for business, community groups & private individuals.  Whether you are starting your own business, or overhauling your marketing, we can give you advice and support to ensure you have exactly what you need at the best price. 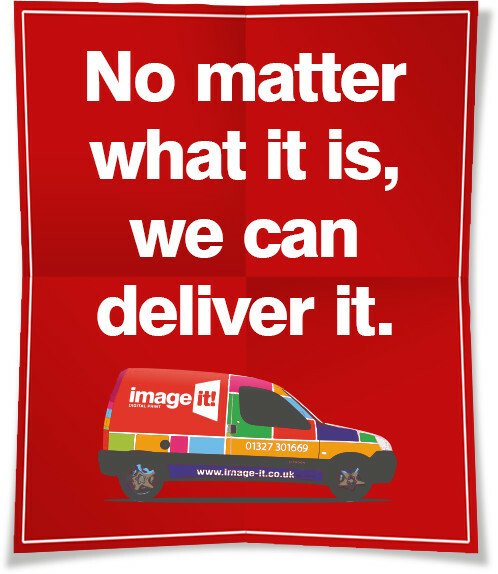 From business cards or flyer printing to larger scale vehicle graphics, banners and signage, we pride ourselves on producing quality work and building good working relationships with our clients. Talk to us - we have the expertise to help. We want to give you what you need so tell us about your plans. 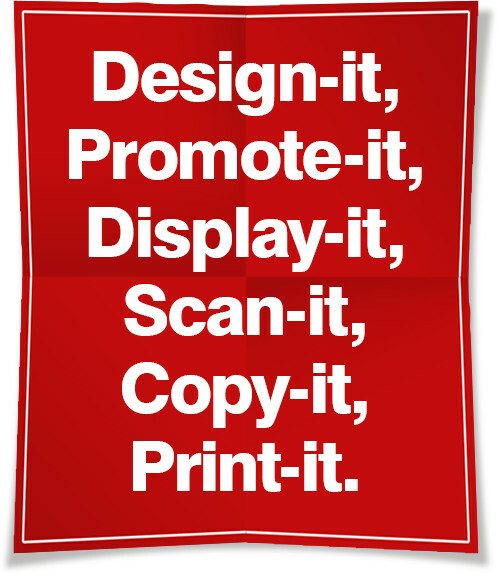 Together we can develop and design the most effective products, produced by our expert team on the latest digital print equipment, technology & software. We’ll deliver the right quality product at a great price and on-time.